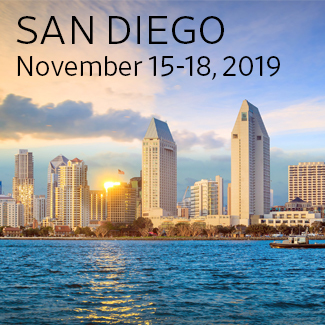 Join us in welcoming the ASLA Annual Meeting and EXPO back to San Diego in 2019. Once again, the San Diego Chapter has an opportunity to be a host to a national landscape architecture audience in Southern California. As host Chapter we will be looking to our members to volunteer and get involved. There are many opportunities for everyone to participate. One of the first items we will need to do is establish a host committee with Co-Chair Committee Leaders to coordinate and lead the effort required for a successful meeting. The Chapter will be hosting a general information meeting in the near future with sign-up sheets for volunteers. If you are interested in volunteering as a Host Committee Co-Chair or to assist wit the Chapter Host Booth, Field Sessions, Education Sessions or Expo, please send your name, firm name and email to ASLASD@sbcgobal.net by August 15.